In this article Impumelelo highlights a selection of South African top black business owners. 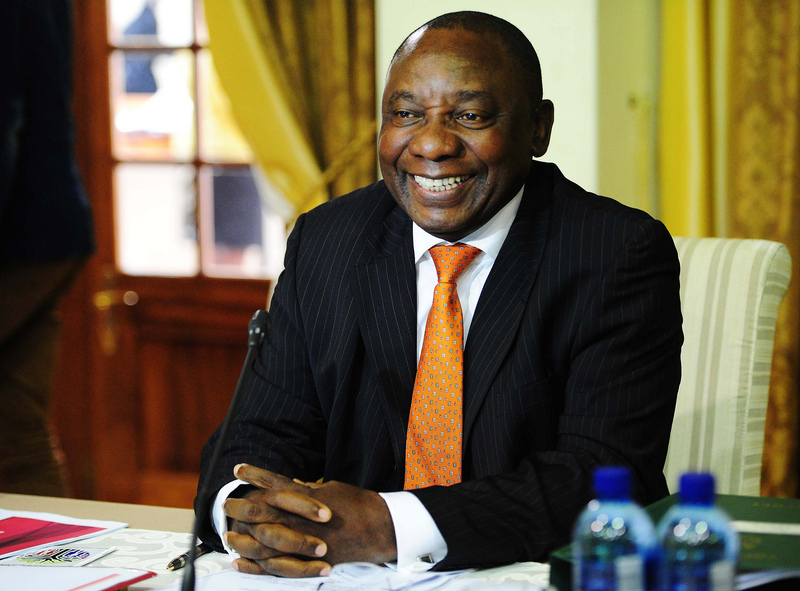 Before becoming Deputy-President of South Africa in 2014, Cyril Ramaphosa was one of South Africa’s leading businessmen. In 1982 he was elected first secretary of the National Union of Mineworkers (NUM) and from 1996 to 2006 was chairman of Johnnic Holdings. He founded the Shanduka Group in 2001, which has investments in the resources, energy, real estate, banking, insurance and telecoms sectors and which grew to a business worth more than R20-billion. In 2011 he took over the McDonald’s franchise in South Africa and in 2014 declared R76-million in personal wealth in the 2014 Register of Members’ Interests in parliament. The register confirmed his resignation from the board of platinum producer Lonmin. The Ramaphosa family’s Tshivhase Trust was the biggest shareholder in Shanduka. In May 2014, Shanduka and Pembani struck a deal to create a new natural resources and industrial group, which enabled Ramaphosa to leave Shanduka ensuring that he left all state-regulated sectors and that his family’s business interests did not pose any risk of conflict of interest with his position as Deputy-President of the ANC in 2012. 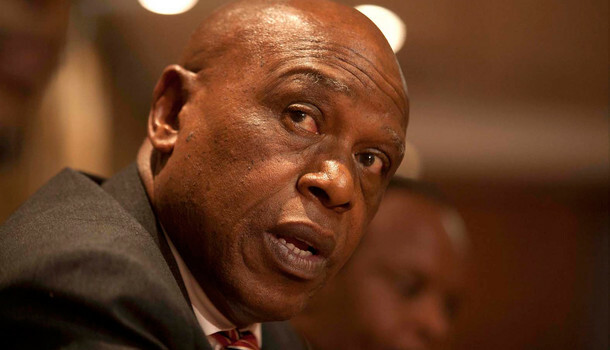 In 2014 Tokyo Sexwale was named South Africa’s third richest man by New World Wealth Consulting, which claims he has a net worth of about R2.2-billion. Former Minister of Human Settlements, Sexwale is the founder of Mvelaphanda Holdings. The company’s main focus is on the mining and energy sectors and his main interests are in the oil and diamond mining industries. He is Trustee of the Nelson Mandela Foundation, the Global Philanthropists Circle of the Synergos Institute, the Business Trust and Founder and President of the anti-racism campaign, Global Watch. 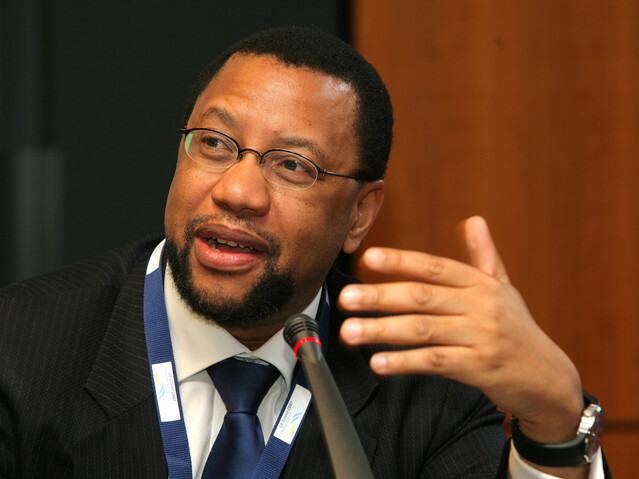 Freedom Phutuma Nhleko joined MTN Group as Group President and Chief Executive Officer in 2002. 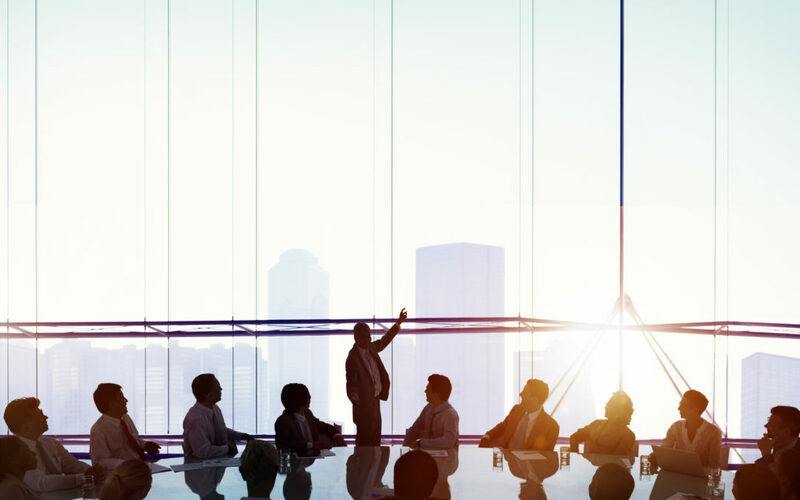 During his nine-year tenure he led a number of substantial mergers and acquisitions transactions and increased the number of subscribers 30-fold. 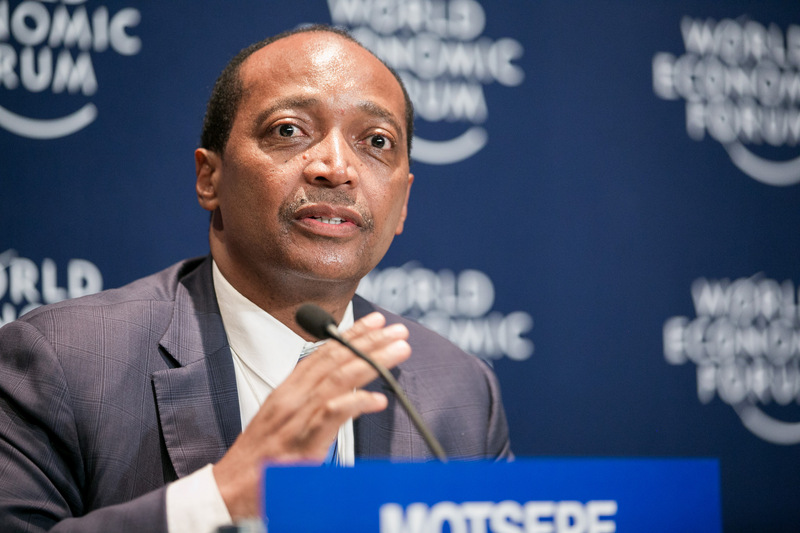 He stepped down as CEO of MTN Group at the end of March 2011 and became Non-executive Chairman in 2013. In November 2015 Nhleko was appointed as Executive Chairman for 6 months to assist the Company after group CEO, Sifiso Dabengwa stepped down. In June 2015 South African Deputy-President Cyril Ramaphosa sold most of his business interests to a company led by Nhleko. Nhleko’s Pembani Group merged with the Shanduka Group and together they have a portfolio value in excess of R9-billion. Nhleko said that the proposed transaction was a “logical” one. “The combined entity will benefit from a strong capital base and it will continue to build on the individual platforms created by Shanduka and Pembani in the past,” he said. The companies said they would seek opportunities in sub-Saharan Africa. Both have a strong presence in the energy markets – Pembani has investments in Engen, BHP Energy Coal South Africa and Exxaro Resources, while Shanduka is in joint venture with Glencore on South African coal assets. 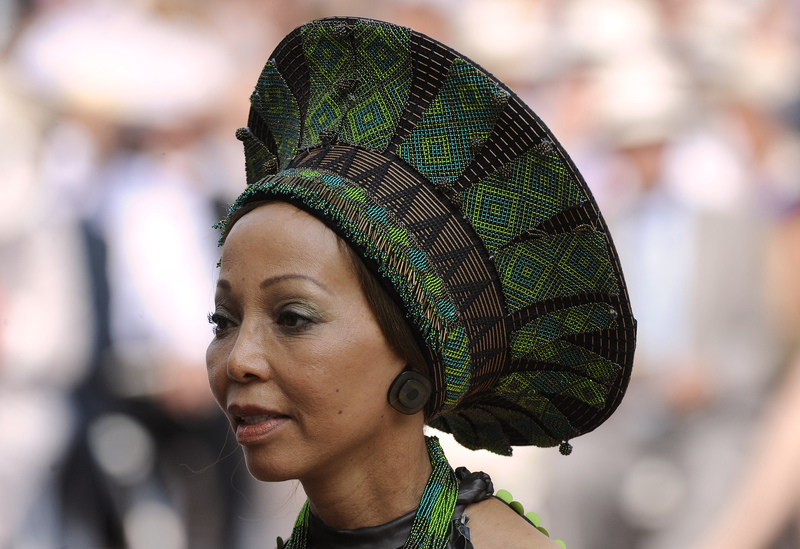 Twenty-nine years ago Bridgette Radebe was the first black mining producer in South Africa. Founder and Executive Chairperson of Mmakau Mining, with investments in platinum, coal, chrome and gold mines, as well as shaft sinkers. She is President of the South African Mining Development Association, Vice Chairperson of the Minerals and Mining Development Board advising the Minister of Minerals and Energy, a founder and Board of Trustee Member of the New Africa Mining Fund and participated in the design of the South African Mining Charter and present mining legislation. Radebe encourages mining entrepreneurs to be agents of transformation, pioneers of change and economic activists. She is outspoken in terms of the problems associated with offshore ownership of South African mines, amongst which is the practice of transfer pricing.